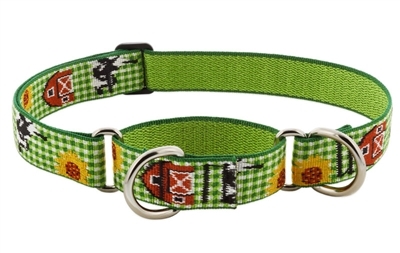 Martingale Collar is perfect for leash walking and training. A limited slip collar designed to offer more control. 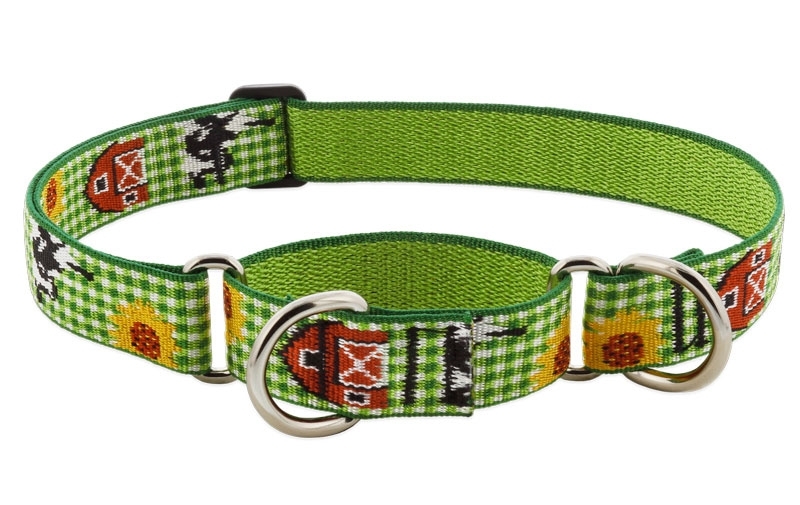 With a proper fit, the martingale design prevents your dog from backing out. Safety, control and comfort in one easy tool!